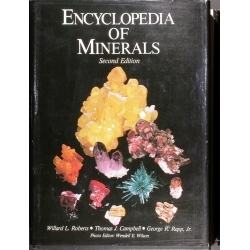 Collection Arkane website section of Mineral Books will offer books obtained through purchases of mineral collections. 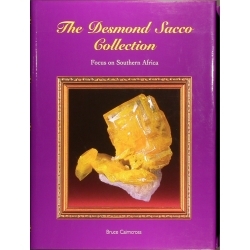 Mineral books There are 12 products. 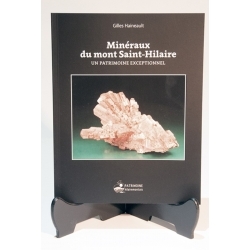 Book written by Gilles Haineault and edited by Patrimoine hilairemontais at the end of 2014. 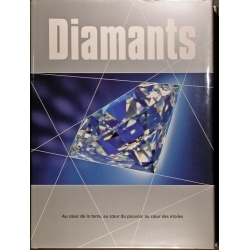 With close to 200 photographs, this book is a must for collectors of minerals from the Poudrette Quarry at Mont-Saint-Hilaire, Quebec Province, Canada. 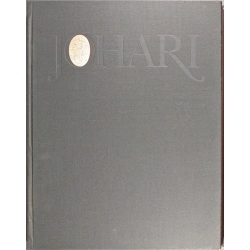 Book size: 23 x 18 x 1 cm. Number of pages: 121.